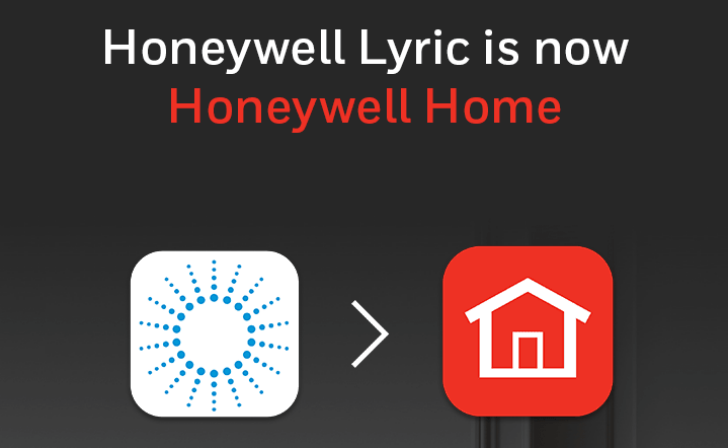 First, the Honeywell Home app will be a simple update over the previous Lyric app. 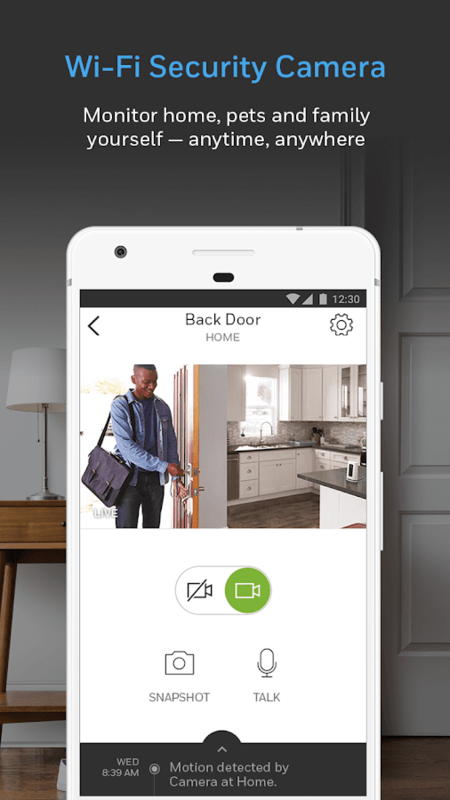 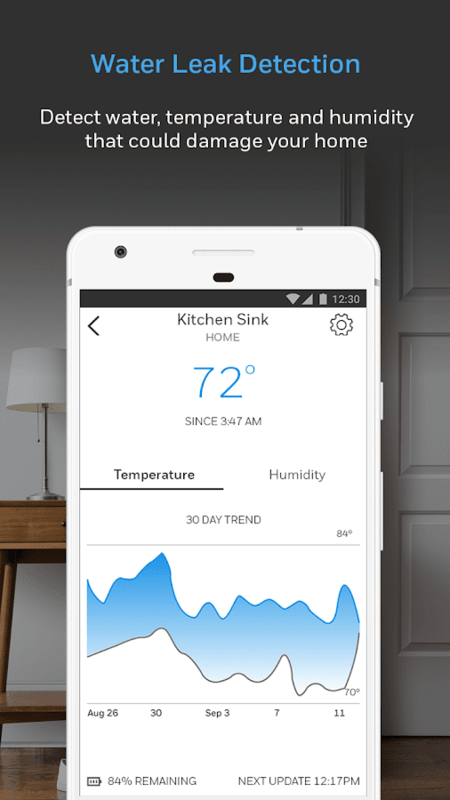 It's built from scratch for better performance and stability, and it includes a new dashboard to view all of your devices, a motion and sound timeline to check all events in one place, better geofencing, and an overhauled interface to control your Honeywell thermostats, security cameras, water leak sensors, and the upcoming Smart Home Security system. 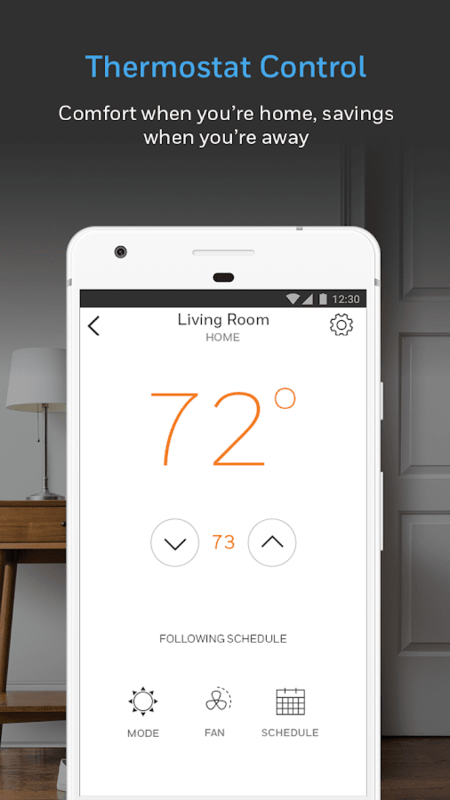 If you were already using Google Assistant / Home to control the company's thermostat, it should continue working as usual. 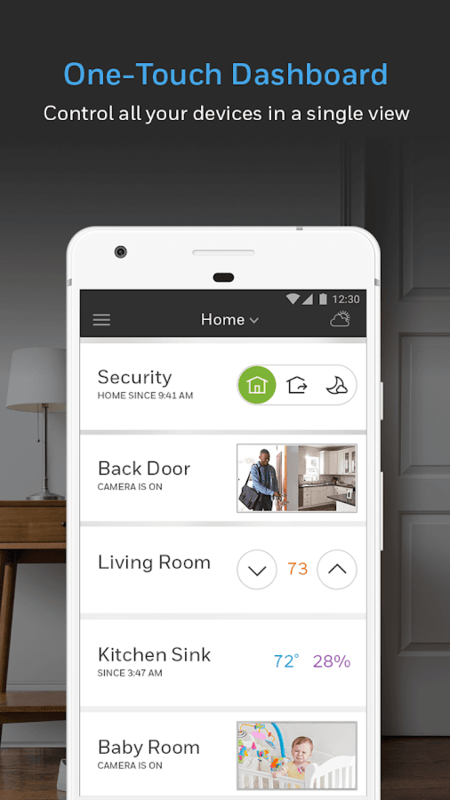 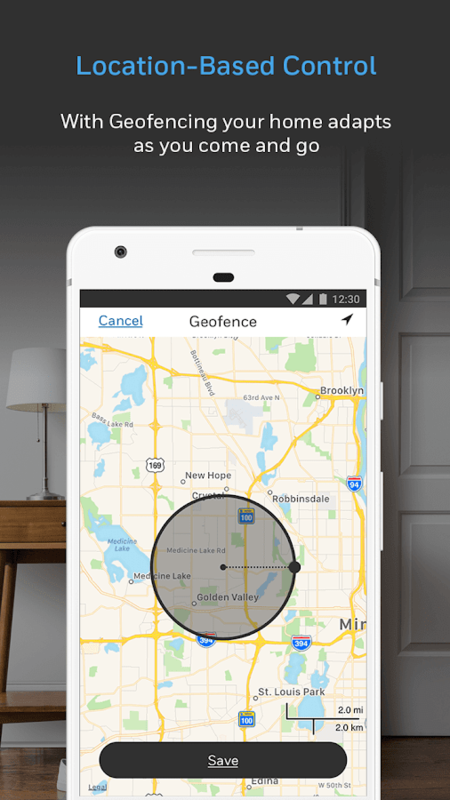 Additionally, Honeywell is introducing a new paid plan for its security cameras. 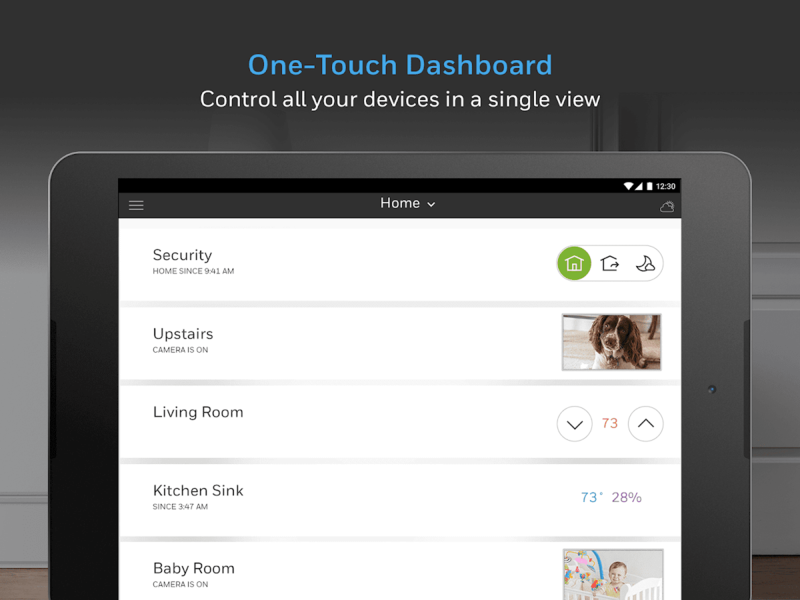 Users already get 24hrs and 50 clips of free cloud storage for one camera, but if they want more, they can grab the Standard Membership for $4.99/month ($49.99 yearly) to get 30 days of storage for one camera, or the Premium Membership for $14.99/month ($149.99 yearly) to get support for unlimited cameras and 60 days of storage. 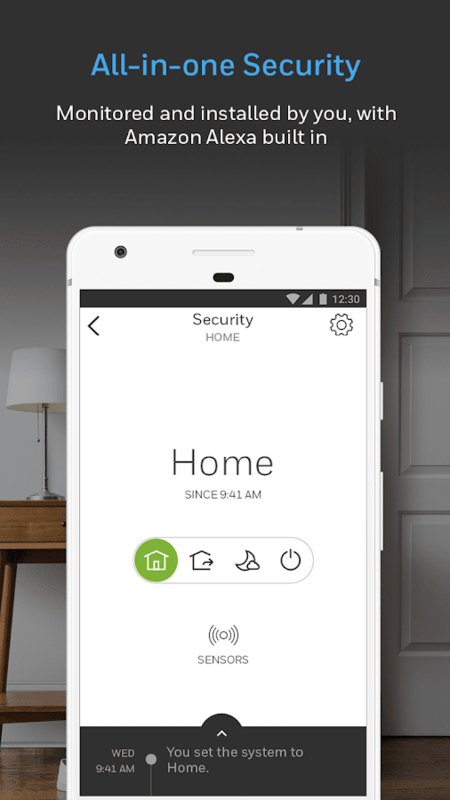 The Membership applies to the existing C1 and C2 Wi-Fi security cams as well as the upcoming Smart Home Security system.